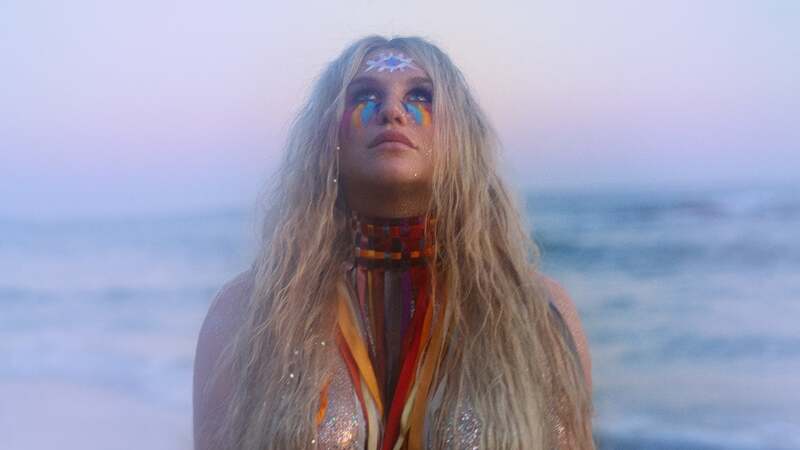 In this moving short film, pop superstar Kesha shares the vision behind her 2017 album, Rainbow. 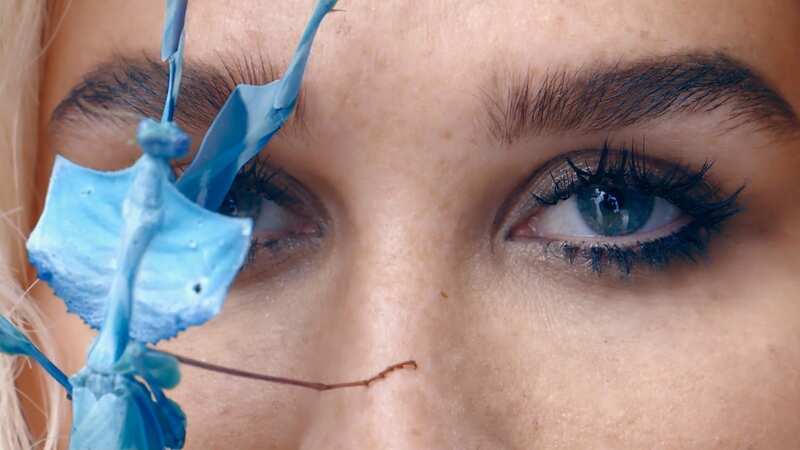 An intimate portrait of her songwriting process and personal struggles—depression, insomnia, and an eating disorder—the piece follows her journey from hospitals and rehab to a triumphant performance of “Praying” at the 2018 GRAMMY® awards. 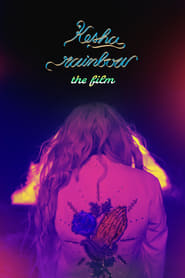 “It’s called Rainbow because after the storm, there’s a rainbow,” she says in the film. “I wrote it as a message to myself that I could make it through.” The film includes music video clips, live performances, and footage of the singer writing and recording with Ben Folds, the Dap-Kings, and Sandra Williams. Production Studio : Apple Music, Magic Seed Productions, Apple Inc.